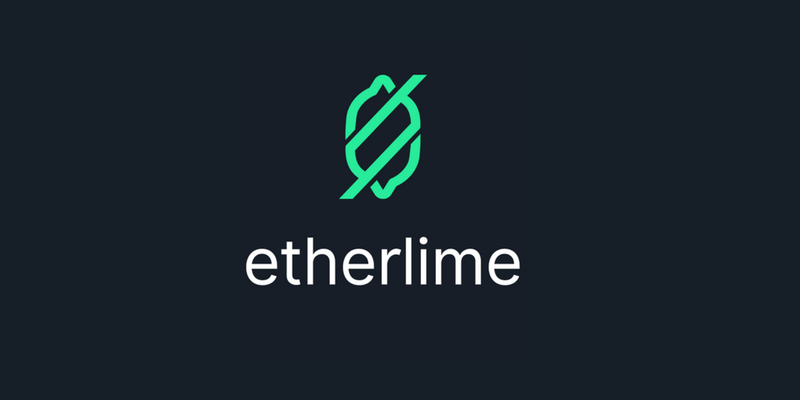 etherlime compile — integrated compilation process allowing you to compile your solidity smart contracts. You can now easily enabled/disable optimiser through specifying how many runs of optimisation to perform. At the current state of ethereum smart contract development there are very few alternatives to truffle as a framework. Despite truffle being a good tool, the more you use it the more you find the little hiccups and hurdles that frustrate or stop you from being efficient. Most of them are due to the underlying web3.js that sometimes, mainly due to legacy reasons, tends to be unstable. Much like ethers.js has grown to be the major alternative to web3.js, etherlime strives to be what truffle is to ethers.js — framework for development and deployment based on this library. The first obstacle we are about to tackle is deployment of smart contracts and allowing the developers to write their own deployment scripts that are not constrained to just the deployment transactions, but also allow them to use the newly deployed contracts right away as part of the initialisation sequence (this is the main point where truffle struggles as an efficient deployment tool). Inevitably we are going to move to compilation and unit testing too, but we like to move step by step and deliver constant frequent improvements. InfuraPrivateKeyDeployer(privateKey, network, apiKey, defaultOverrides) - given private key to the deployment wallet, the network (as found in ethers.providers.networks), your infura API key and default deployment settings for gasPrice and gasLimit it exposes you a deployer object. JSONRPCDeployer(privateKey, nodeUrl, defaultOverrides) - given private key to the deployment wallet, the url to the node you are trying to connect (local or remote) and default deployment settings for gasPrice and gasLimit it exposes you a deployer object. The main functionality the deployer exposes is (obviously) the ability to deploy compiled contract. All of these you can get by compiling with Truffle. We will soon expose you a way to do this through etherlime. In addition it exposes you verboseWaitForTransaction(transactionHash, transactionLabel) function. This function can be used to wait for transaction to be mined while giving you verbose output of the state. In addition it allows you to specify a label for the transaction you are waiting for, so that you can get a better understanding of what transaction is being waited for. This comes in handy when deployment scripts start to grow. Sometimes you want to work with already deployed contract. The deployer object allows you to wrap such an deployed contract by it’s address and continue using the power of the wrapper object. The function you can use to achieve this is wrapDeployedContract(contract, contractAddress). Completely MIT Licensed. Including ALL dependencies. Blockchain Consulting and Development Company.